Over 50 people attended the season's first Family Day! With ages ranging from 6 months to 70 years, each one of our students had family members present, some even having over 5 family members coming to support them! 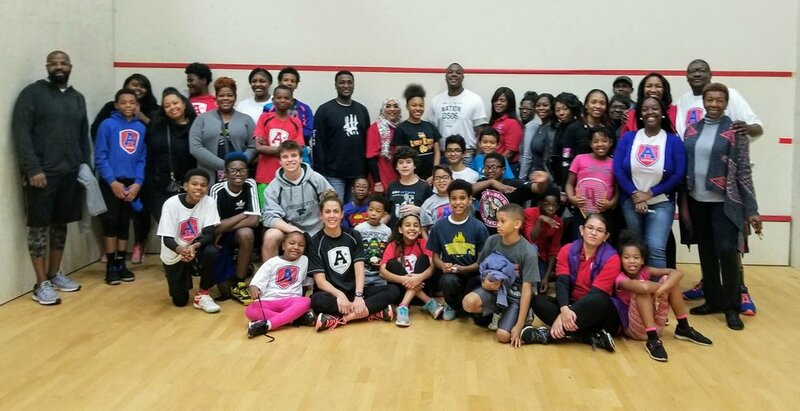 100% Family Participiation is a Measure of the Student and Program success and A+ was proud to see Moms Dads, Uncles, Aunts, Grands, Cousins, Brothers and Sisters hit the courts for a fun day that gave our athletes the chance to show off their skills! A HUGE, A+ Shoutout to all of the parents who helped to make this day a memorable event for our team.